2nd International Conference on Nursing Care and Patient Safety : Vydya Health - Find Providers, Products. 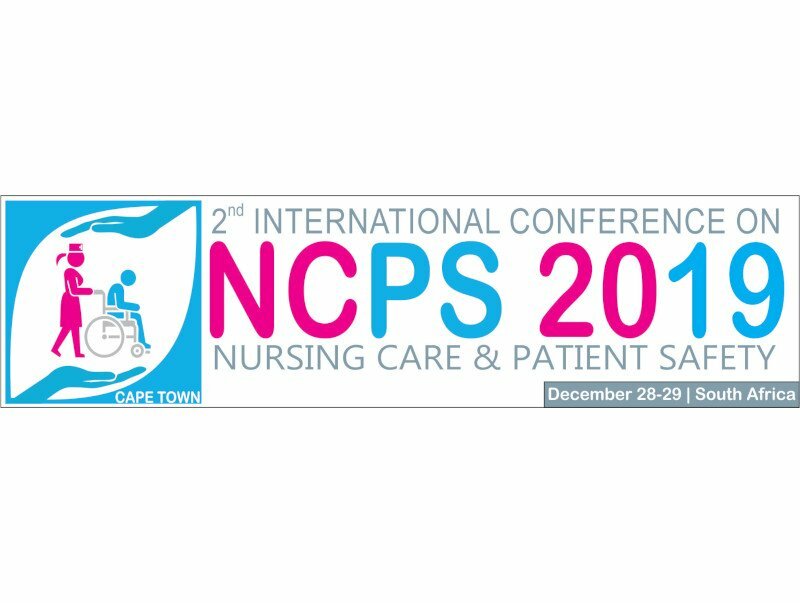 On behalf of the NCPS 2019 organizing committee, we sincerely welcome you to participate at “2nd International Conference on Nursing Care and Patient Safety” schedule from December 28-29, 2019 at Cape Town, South Africa. The theme of the conference is “Education, changing trends and future of patient safety” which aim to educate the attendees with the current challenges in healthcare, provide an insight on latest trends and to explore the future of patient safety and healthcare science. Nurses are the largest group of healthcare providers in the world offering direct patient care and critical staff to the surveillance and coordination that reduce such adverse outcomes. In the past, we have often viewed nursing’s responsibility in patient safety in narrow aspects of patient care, for example, avoiding medication errors and preventing patient falls. While these dimensions of safety remain important within the nursing purview, the breadth and depth of patient safety and quality improvement are far greater. The most critical contribution of nursing to patient safety, in any setting, is the ability to coordinate and integrate the multiple aspects of quality within the care directly provided by nursing, and across the care delivered by others in the setting.